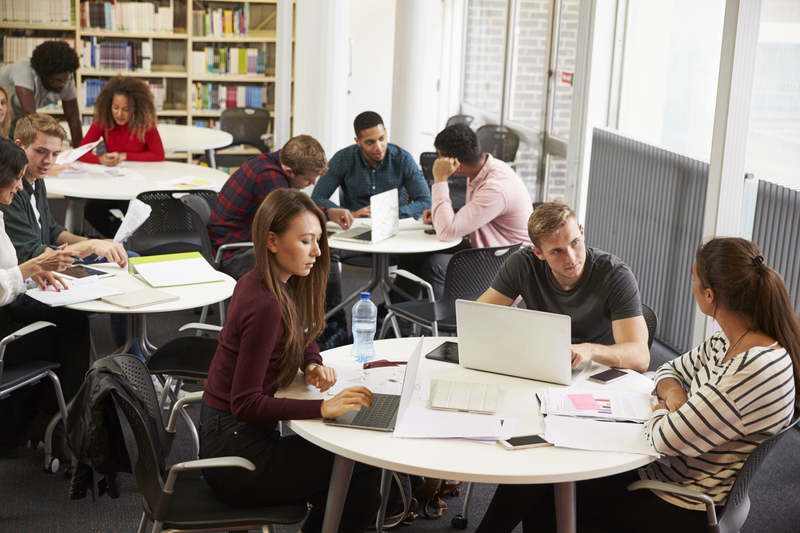 If you are one of the thousands of UK and international students studying at Oxford, then you’ll know that there will come a time when you’re going to need storage, either during holiday periods or when you complete your studies and are finalising your plans. At Space & Time, our 15 years of experience has helped us to develop hassle-free, easy-to-sort, student storage for those attending the University of Oxford and Oxford Brookes University – and we guarantee that it’s not only extremely cost effective but will save you time and worry. One of trickiest elements about self storage is that most self storage companies expect you to get your gear to them. If you don’t have a car or a driving licence, then you have to rely on friends or family to help out – which isn’t always convenient. However, we’ve got this problem licked! We’ll sort all the transport by bringing packing boxes to you at your hall of residence or house and then taking them back, once you’ve packed them, to our secure storage facility. 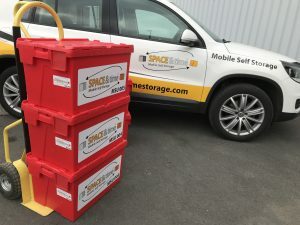 At Space & Time, we guarantee the best possible prices because we only charge for the number of boxes you store with us, unlike other storage companies who insist you take a minimum size storage ‘unit’, often meaning you end up paying for empty space. We have no ‘one size fits all’ storage charge as every student needs a different solution and we charge according to those individual needs. So if you decide you need to add an extra few items, then we will only charge for those – you won’t be made to take a larger size ‘unit’ and risk wasting more money on space you don’t need. What’s more…you’ll only pay for the time your belongings are actually in storage so if your plans change and you want your things sooner, then we’ll refund the difference. We’ve developed a simple but flexible booking system that shows a tally of your charges at each step. If you need to make changes the system allows you to do this. To start booking, just navigate to our home page via your smartphone, tablet or PC and then tap or click on the ‘Get Started’ button. You will be led through a few steps beginning with your location (obviously ‘Oxford’ in this case) and then selecting the number of boxes that you need (each one measures 57x47x36cm) and when you’d like them delivered to you. Another step will be to sort the date when you’d like us to collect your packed up boxes. If you plan to use your own boxes please check our guidelines with regard to the sizes and weights we can accept. You’ll find more information about this on our FAQ page. You might have bulkier items to store, such as furniture, sports kit or a bicycle and these can be added during the booking process. Again, you’ll find some information about this on our FAQs page but If you have any specific questions, just get in touch with the team who’ll be happy to help. Your Student Box Kit will be delivered to your chosen location ready for you to pack. The boxes will then be picked up by our driver on the date you’ve arranged with us, and taken to storage. There’s an option to narrow down the collection time if you wish and, if you live upstairs in halls, then we can ask our driver (for a small charge) to come up to your room to help bring down the loaded boxes. We are fully insured during transit and at our storage facility, which is protected by efficient, top-of-the-line security systems including alarms and digital CCTV. So that’s another thing you don’t have to worry about. We’ll deliver your items to your preferred location on the date agreed, but if your plans change just let us know. We have a UK wide transport network and, for international students, we can also arrange for shipment to most countries around the world. If you would like to find out more about student storage in Oxford, please call our team on 0161 207 1260.